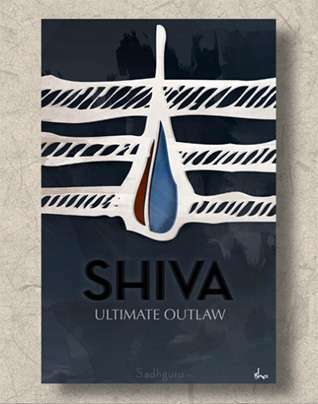 The ebook is filled with rich graphics and pearls of wisdom from Sadhguru that reveal many virtually unknown aspects about the being we call Shiva. Encounter Shiva like never before! Every year, a group of Isha meditators sets out on a tour of the Himalayas. 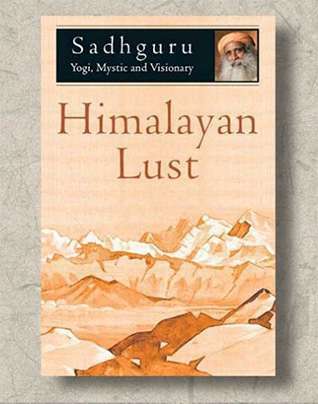 Accompanying them on this journey is Sadhguru Jaggi Vasudev – a spiritual master considered by many to be one of the foremost living sages on the planet. This is a book for those who stayed behind. It is a chance to make pilgrimage on the page, travelling through the unpredictable but fascinating terrain of the Master’s words. Amalgamating discourses and conversations from several yatras, it is a blend of the specific and the timeless….